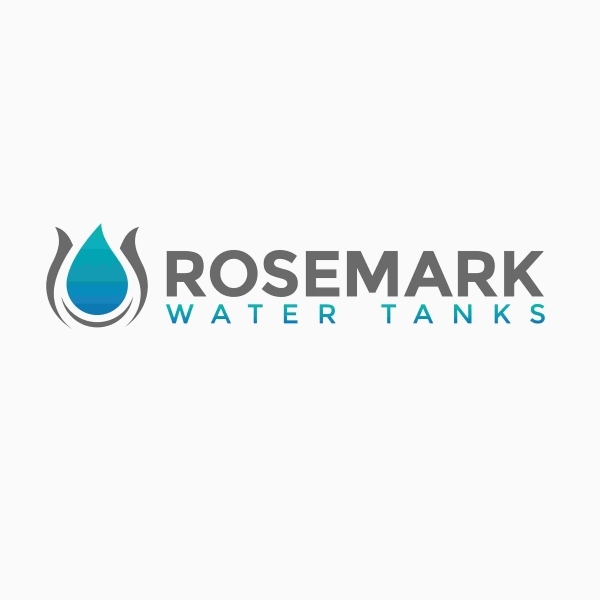 Rosemark Water Tanks are a local Canberra based company and our warehouse is located in Hume. We partner with other local companies including National Mailing and Marketing and Nexis Accountants. The idea for the Lounge Tank was borne in a small townhouse in Belconnen in which there was not enough space for a outdoor furniture and a water tank. You DO NOT need to install a 2,000 or 4,000 litre rain water tank to comply! That is only one option. The actual requirement is for a 40% water reduction compared to a set of standards. For blocks under 300m2 the water efficiency requirements only apply to fixtures. For blocks over 300m2 a 40% reduction in water consumption is to be demonstrated by either adopting one of the ‘deemed to comply’ options on the website (i.e. the 2,000L minimum option) or using the appropriate ACT Government’s water efficiency calculator. Using the ACT Government’s Single Residential Waterways Calculator, linked below, you can achieve a 40% water reduction using a 500L or 1,000L water tank and make better use of your outdoor space. Below is a one of our 10,000 litre round tanks at the National Arboretum. How can Rosemark Water Tanks products be used to comply with mandatory water efficiency requirements? A single Lounge Tank or DayBed Tank could be used in conjunction with water efficient fixtures and appliances to achieve the required 40% water efficiency targets in accordance with the ACT Government Single Residential Waterways Calculator. An example scenario of complying with the requirements is to use a single Lounge Tank connected to 75m2 of roof on a 500m2 block with 4 star water efficient fixtures and appliances. Simple.